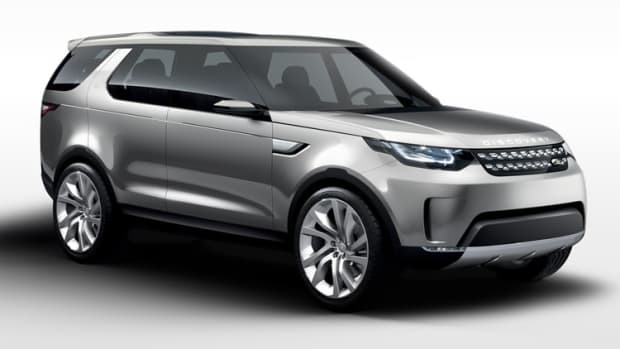 Replacing the polarizing LR2, Land Rover reveals its entry-level SUV, the all-new Discovery Sport. 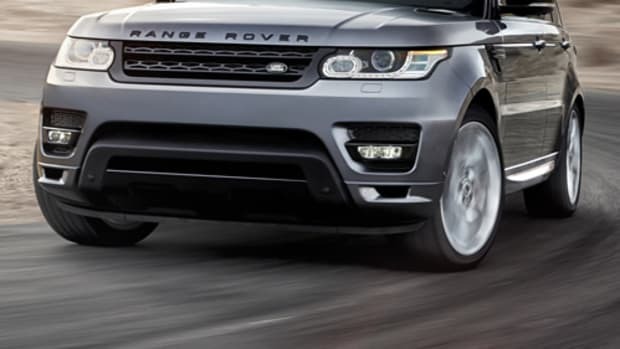 Part Evoque and part Range Rover Sport in a compact package, the car shares in the new design language being used on all of their current cars and aims to be one of the most capacious on the market. They&apos;re doing that with a 5+2, seven seater layout and the lowest priced model will get you a 240 hp 2.0L turbo engine with all wheel drive standard. It will also have a multi-link rear suspension, an 8-inch touchscreen, and an 8-inch touchscreen. 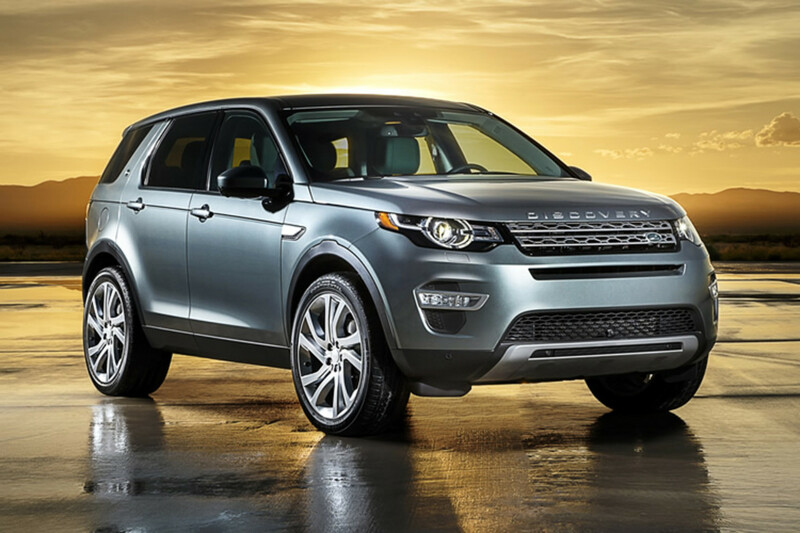 The new Discovery Sport will be available in early 2015. 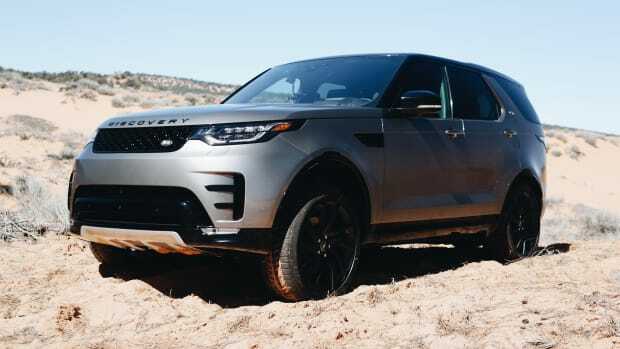 The capable SUV is the smartest and most versatile Discovery yet.